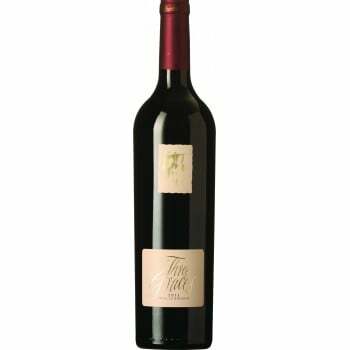 Pliant, textural and moderately tannic the wine is elegant and balanced. 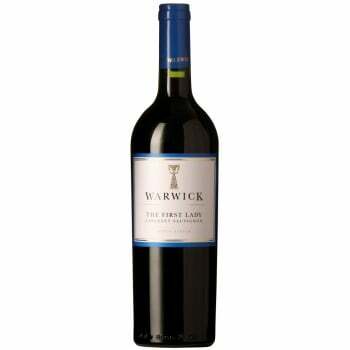 The grapes used for this very special wine originate from the same vineyard used to make the highly acclaimed Bowwood blend – previously produced by Julian Johnsen and Bruce Jack. 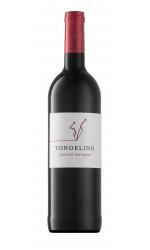 This Southwest-facing slope is located on one of Vondeling’s highest and most temperate slopes. The roots burrow deep into nutrient poor, well weathered granite soils. This offers great consistency of concentration and aroma. The grapes are harvested at 25 degrees Balling. Hand picking ensures that only the very best fruit enters the cellar. Upon arrival at the cellar the grapes are pre-chilled before processing. Once chilled they are gently destemmed and the berries cold soaked for two days before natural fermentation is allowed to occur. 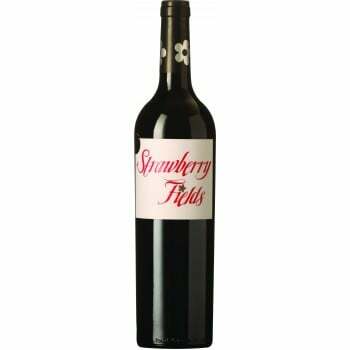 A combination of whole and crushed berries allows for a slow extraction of tannins and an intense fruit driven profile. Fermentation takes place in open top fermenters and extraction is encouraged by hand plunging. 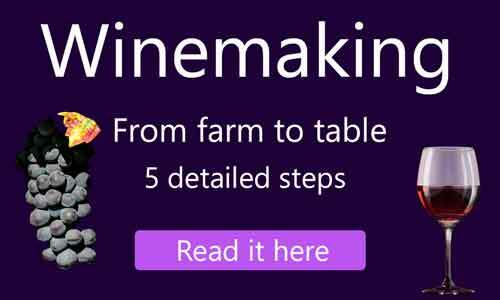 After fermentation, extended maceration on the skins is allowed for one week. Extended maceration allows the components to mesh and achieve greater harmony. The wine is then drained to 300Lt French oak barrels and the skins are pressed in a traditional wooden basket press. 100% malolactic fermentation takes place in barrel after which the wine is racked and returned to barrel for at least one full year. After a total time of 18 months in barrel, the wine is bottled and laid to rest for another year before finally being made available for purchase. Tint: An intense, dark, ruby red. 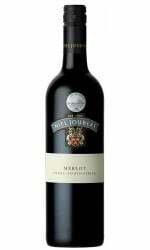 Aroma: A fragrant wine with abundant black current, liquorice and sweet cassis. Soft, smokey oak softens the black pepper vibrancy and lends an exotic lift to the nose. 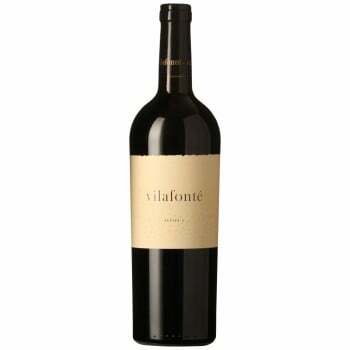 Flavour: Pliant, textural and moderately tannic the wine is elegant and balanced. 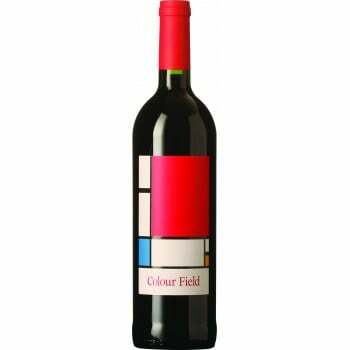 The fruit component is in harmony with the structure and the flavours are fresh and uplifting. Food Pairing: Slow-roasted lamb with traditional garlic, rosemary, roast potato and vegetables. Not quite delicate enough for quail, but certainly a match for venison, ostrich and guinea fowl. A fruit derived or berry sauce would be ideal.